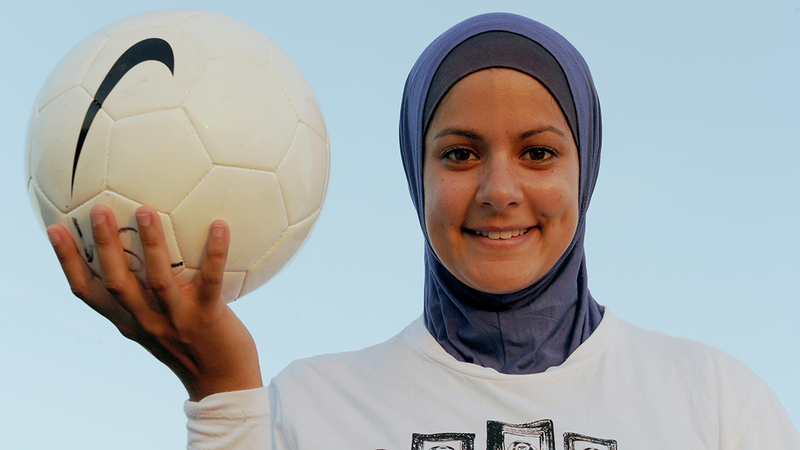 For women and girls, access to sport worldwide can be restrictive. For Arabic Muslim women there are increased obstacles when the issue family and cultural influences arise. In this episode of Why Sports Matters with Kenneth Shropshire, Dr. Scott Brooks, director of research for the Global Sport Institutes, speaks with Haifa Tlili of Paris Descartes University. They look at how cultural, familial and other factors can hinder Arabic Muslim women in France, Tunisia and Canada in participating. They spoke about misperceptions of obstacles for Arabic-Muslim women and the need for more research and activism to increase the inclusion Arabic-Muslim women and women generally in sports participation and physical activity.